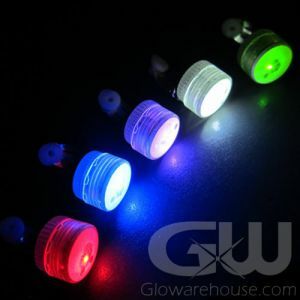 - Mini Clip-On Flashing LED Lights! 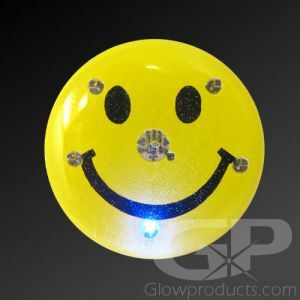 - Flashy Blinky Balloon Light Inserts! - Flashing Earrings! Costume Accessories! 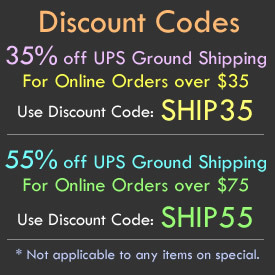 - Accent Lighting for Centerpieces and Decorations! Get creative with Mini Blinking Clip Lights tonight and create something amazing! Mini Flashing Clip On and Balloon LED Lights are fun miniature LED lights with a clip backing that can be put to all kinds of fun imaginative uses! 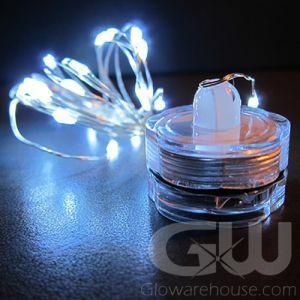 Use these Blinky Clip Lights as LED Balloon Lights, clip-on flashing earrings as lighted lapel pins or mini accent lights on holiday decorations, crafts and costumes! 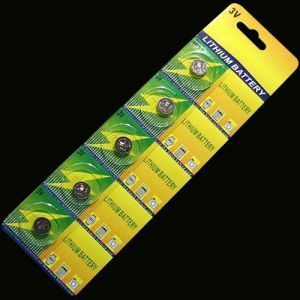 Each LED Flashing Clip Light comes with the batteries already installed and the batteries are easily replaceable. 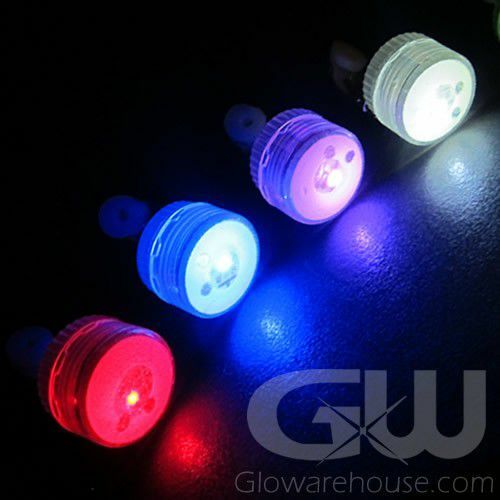 Blinking LED Clip On Body and Balloon Lights are available in Blue, Green, Pink, Red and White and also in Color Changing Multi Color! 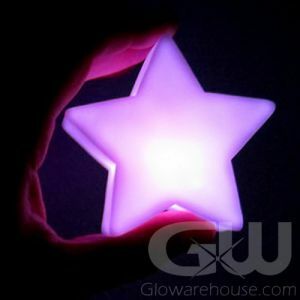 To use as glow in the dark Balloon Light inserts, put the light inside the balloon before you inflate it. The mini clip lights are so light that they won't affect the way your helium balloons float in the air! An alternative method of lighting up your balloons is to use the clip to attach the light to the balloon's string. 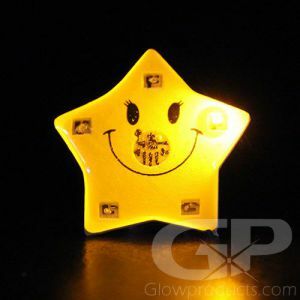 These little lights were just made to have a flashing blinking good time, so let's start the party!